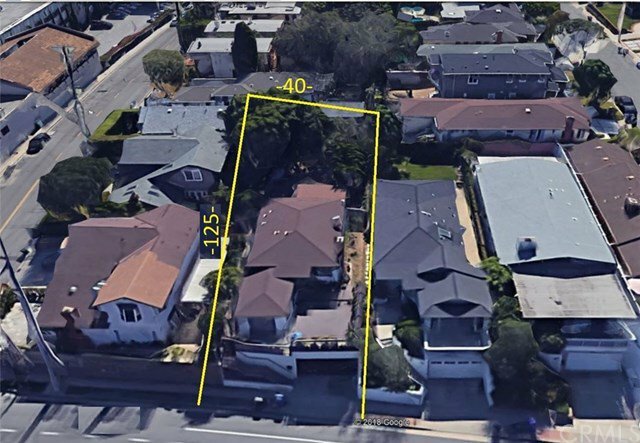 This highly desired location known to locals as the Tree Section in Manhattan Beach. Walk just a few short straight blocks to a sandy beach, the newly remodeled/updated Manhattan Village Mall, or to the public center the Pointe. Your family can walk to dine and shop at the newly built restaurants and stores that are neighboring this great location. Sidewalks and new bike paths get you there safely. 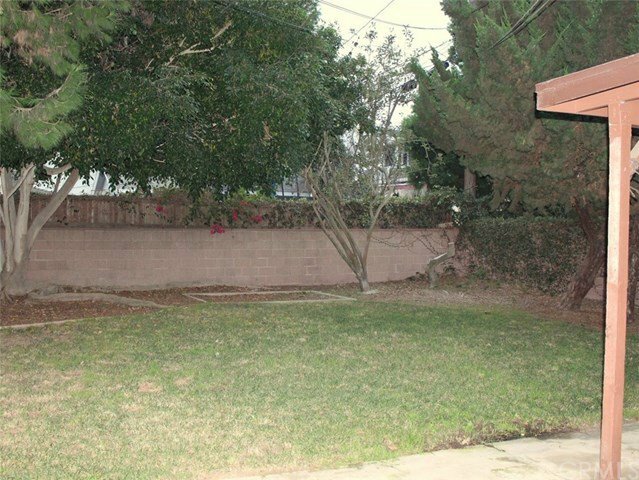 This livable 1319 square ft home sits on a great flat lot that is 4879 square feet. 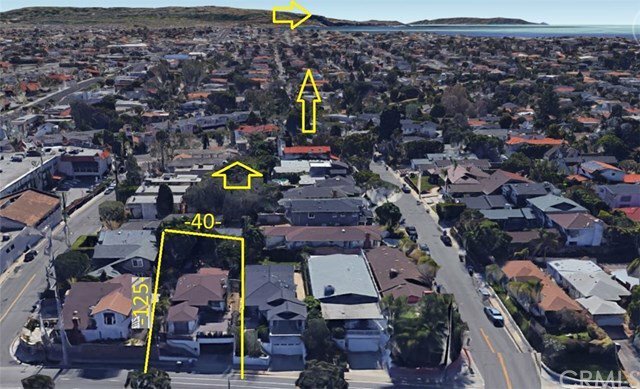 Build on this perfect 40X125 size lot to expand the current dwelling, update what exist or build a brand new Manhattan Beach great residence. 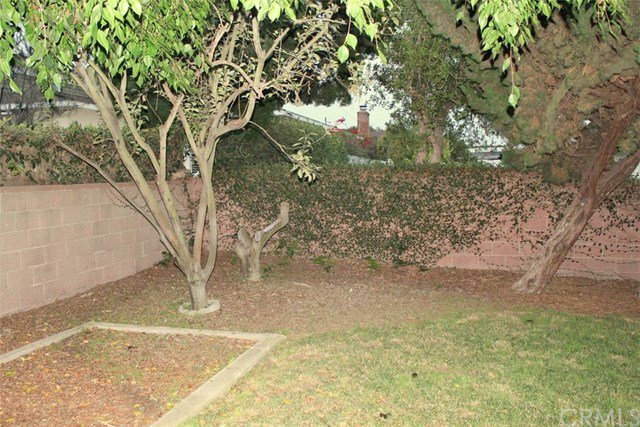 Located in one of the best free public school districts in California and the reason home prices keep rising. Save thousands in monthly private schools bills, while your home rises in value. The current dwelling has a strong structure, a good roof, plumbing and an updated kitchen. This 3 bedroom home can be updated to enjoy for years to come. Embrace a beachy indoor/outoor lifestyle in the gigantic private back yard. Don't miss this opportunity to live the BEACH lifestyle in this home and neighborhood. Builders, this is your next money maker!